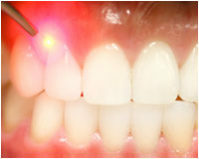 One of the exciting developments in cutting-edge dentistry today is the soft tissue laser. 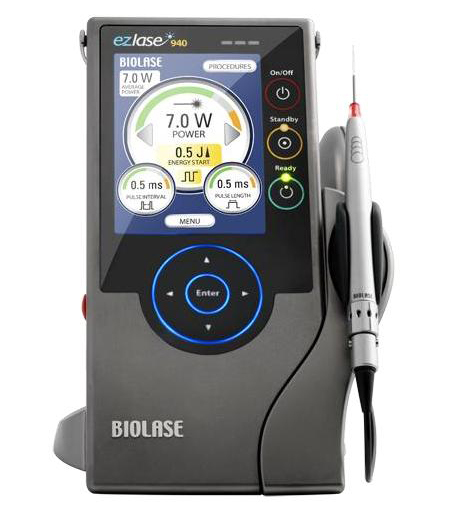 Using sophisticated and minimally invasive laser therapy we can now treat many of our patients' oral health issues without the use of scalpel incisions. The soft tissue laser also enables us to perform many procedures without the use of anaesthesia. In many instances, the soft tissue laser helps us perform procedures faster and more efficiently than ever before.